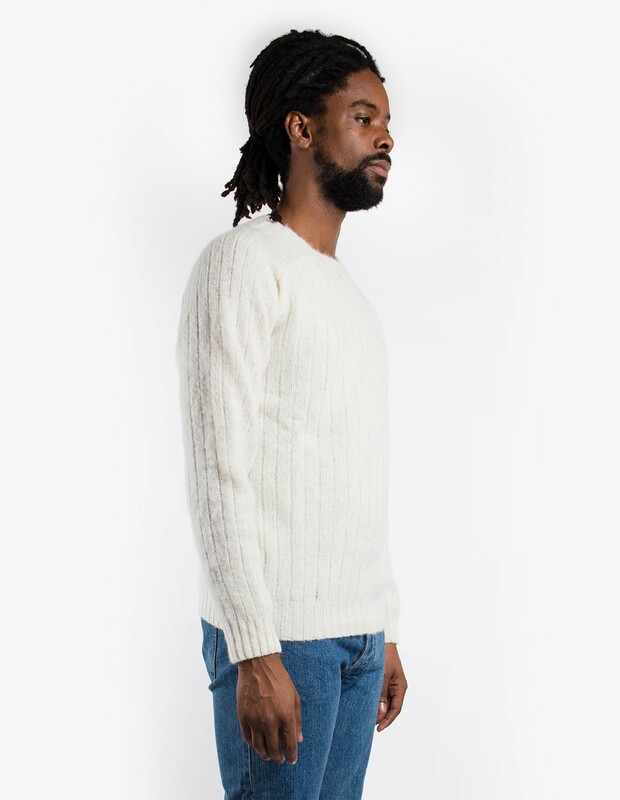 The Lost Spirit Pullover in Medium Grey designed by Howlin' is made of 100% local Scottish wool, and also knitted and hand finished in Scotland. 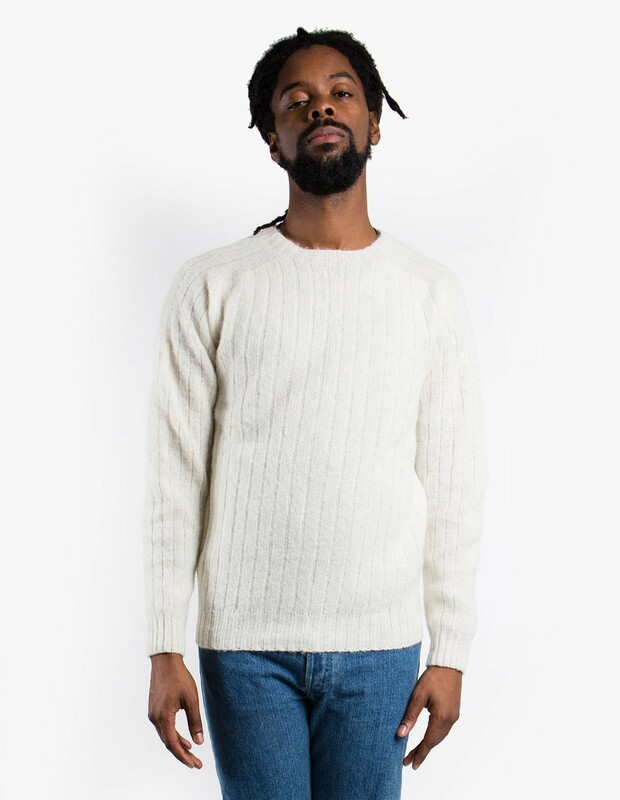 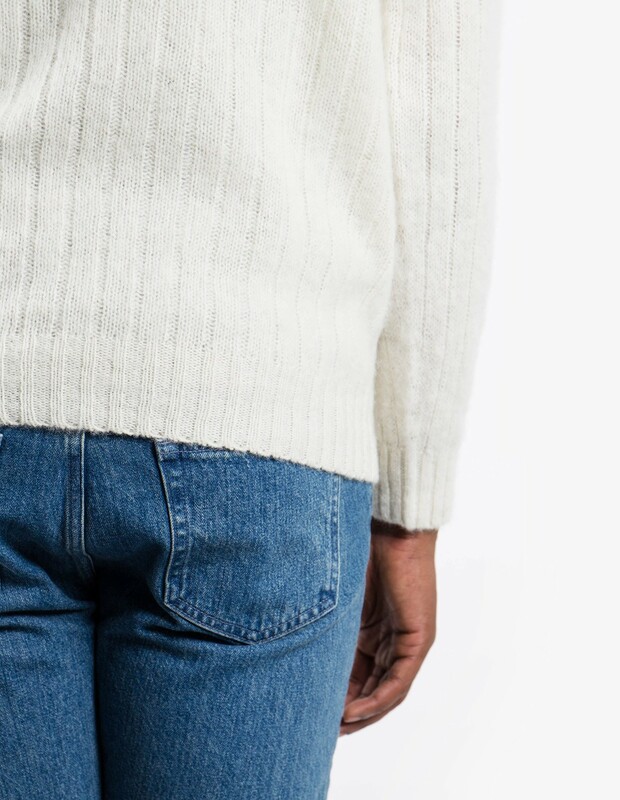 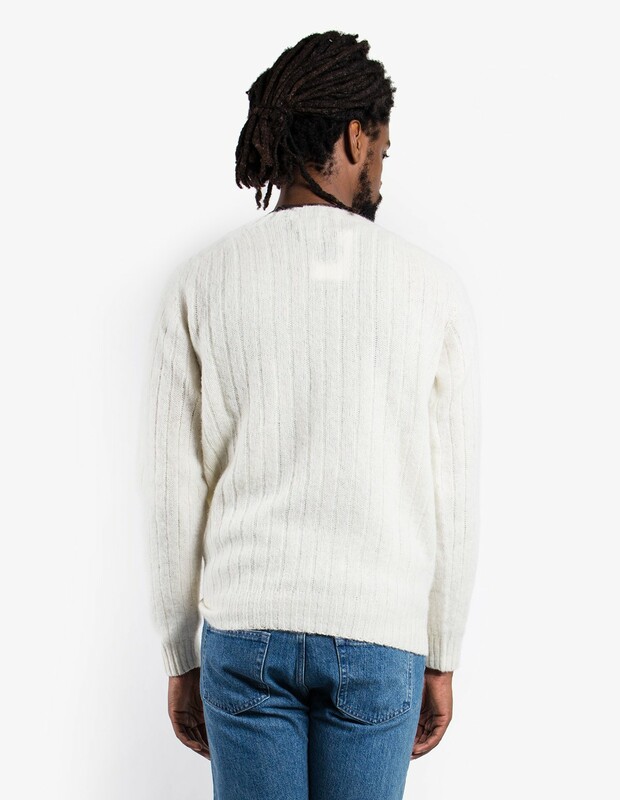 Traditional knit piece with crewneck collar and ribbed trim. 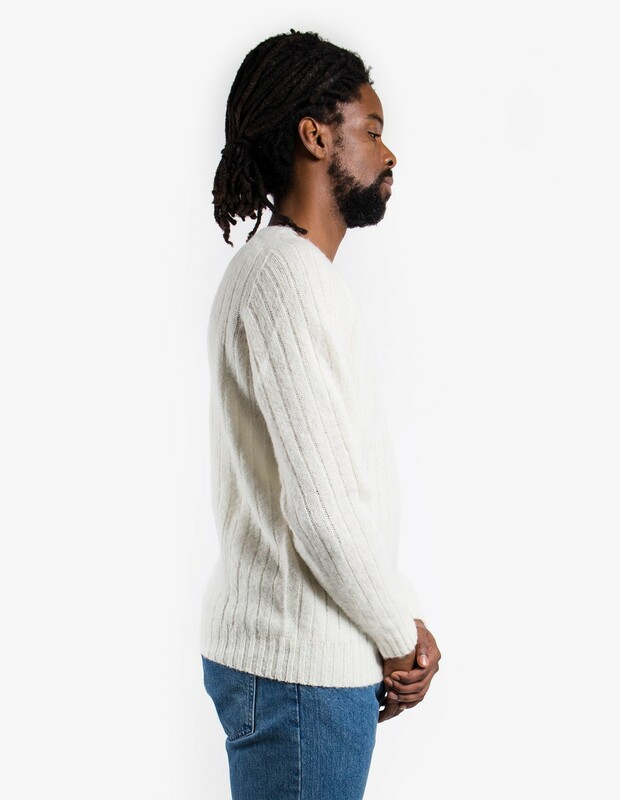 Please see Howlin's Wool Care Guide for complete care instructions.